How To Turn Facebook Into Your Patient Attraction Machine for your dental practice. 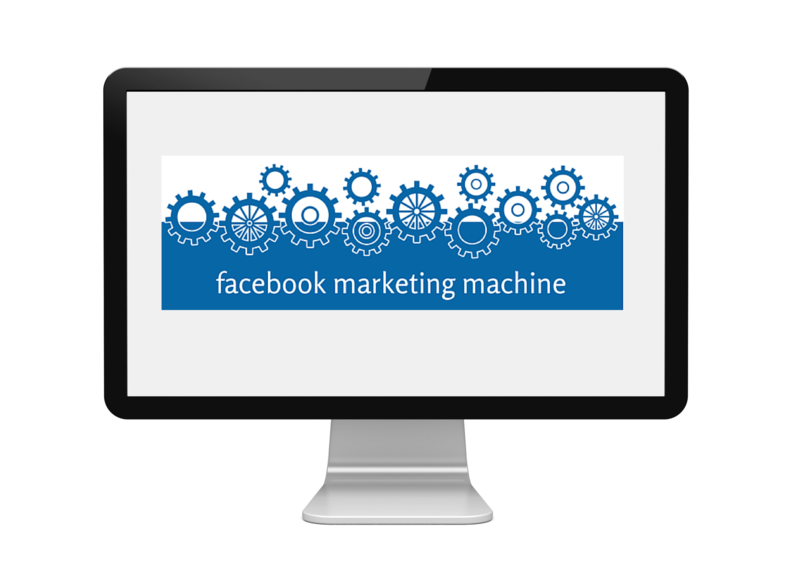 The Patient Facebook Marketing Machine is your complete package to practice in the modern Social Media age about the TRUE POWER OF FACEBOOK. Direct trackable access to get in front of your idea patients with marketing that converts prospects to patients. The Secret Sauce to have a unique advantage in your area to magnetically attract more patients. Ability to convert more patients and get more return on your marketing investment. 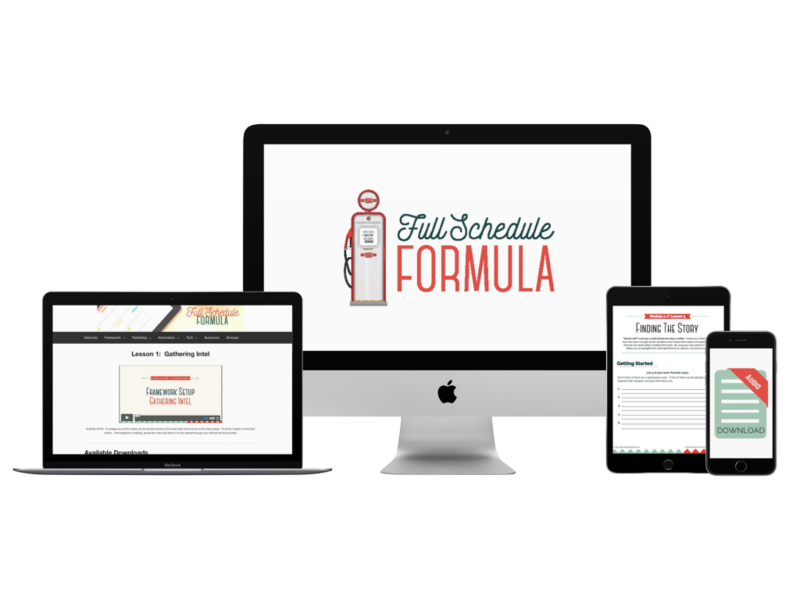 Control of your schedule and your production.